There are some simple ways to create a ruckus with Disney fans. Talk about how much you would like to see them expand the monorail. Or discuss maintenance downfalls. 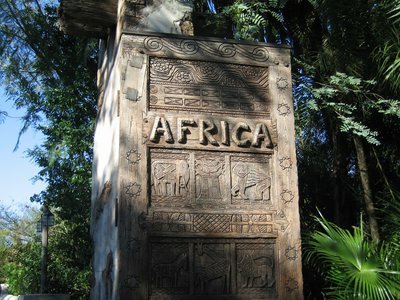 Or, when it comes to Disney’s Animal Kingdom, just bring up the topic of Chester & Hester’s Dino-Rama. 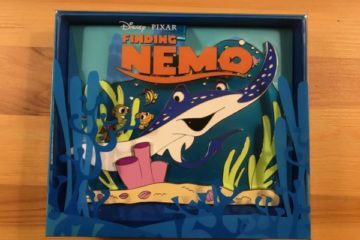 Many people point to the tacky colors, cartoonish characters, and off-the-shelf rides and jump to the conclusion that Disney tried to do something on the cheap. That think that this section of Dinoland USA is well below Disney standards for immersive themes and interesting details. However, I think those who understand the story of this area will better appreciate Chester & Hester’s, and will look at it in a new light. They still might not love it, but they might appreciate it. Let’s give Chester & Hester’s a chance and check out the back story. 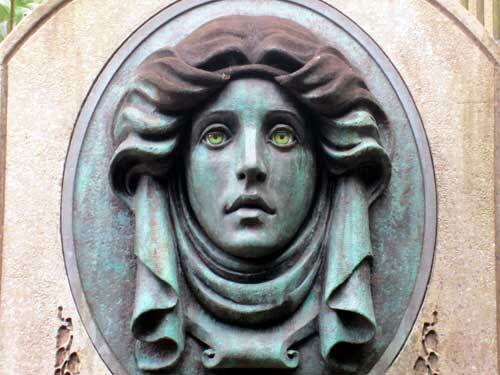 There is a great story behind this area, but one which many people don’t know. The story goes that Chester & Hester were a married couple who owned a gas station along the highway back in the 1940s. The area where they lived was remote and they didn’t earn much money. 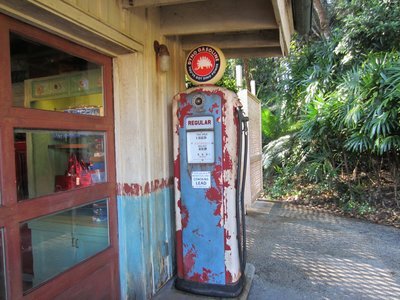 You can still find the gas pumps from the original gas station. Later in the decade, fossil-hunters discovered Dinosaur bones nearby. When word got out, scientists flooded the area looking for more bones. In the 1970s time travel became possible, and The Dino Institute built a research facility. The Institute also offered tours to earn money to support the facility. Chester & Hester decided that they needed to do something to take advantage of all the traffic now coming through the area. They upgraded their old gas station into Chester and Hester’s Dinosaur Treasures and started selling dinosaur themed souvenirs. They created signs and cartoonish dinosaur characters to bring in the crowds. The store offers plenty of toys and tacky souvenirs. Soon Chester & Hester were making some money and decided to expand their operations. They decided to open their own tourist trap – an amusement park across the street from the old gas station. They did things on the cheap – building their little park on an old parking lot. They called the place Chester & Hester’s Dino-Rama. 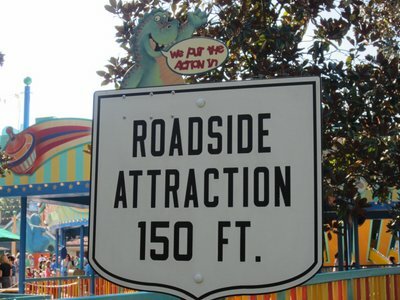 They used signs and a huge yellow dinosaur to attraction traffic to their attraction. Plenty of sign along the road work hard to pull in the crowds. Their games offer plush toys as prizes, but all are dinosaurs or snakes – no Disney characters. 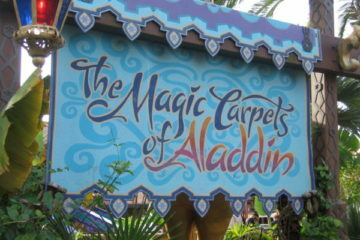 After all, Disney’s wouldn’t allow its cherished characters to be sold in a tacky road-side amusement park. Be careful – the employees who work at these games work hard to pull you into the game. There are plenty of carnival games. Chester and Hester figured that tourists flocked to the real time machine attraction inside The Dino Institute, so they decided to theme their Primeval Whirl roller coaster after a time machine. 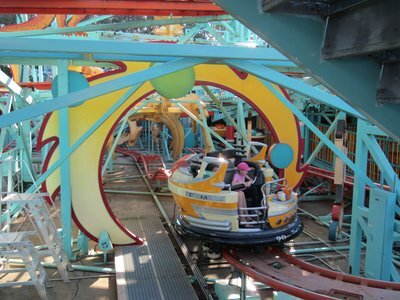 Primeval Whirl – time travel on the cheap. 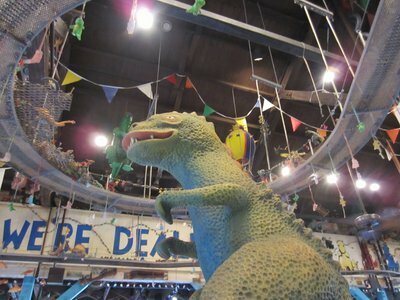 While Chester & Hester’s Dino-Rama isn’t my personal favorite, I do appreciate it for what it is and what it is supposed to be – a roadside tourist trap that takes advantage of a nearby big-ticket attraction. I think that Disney did spend plenty of time creating a story and adding lots of details. 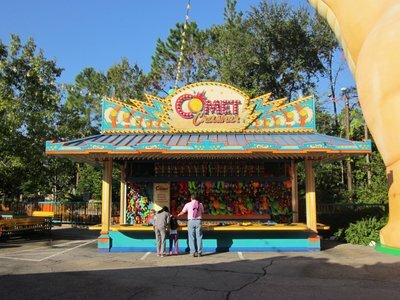 For example, you will notice the rides are built on what appears to be an old parking lot. But Disney specifically colored and weathered the new concrete to make it look like an old parking lot. 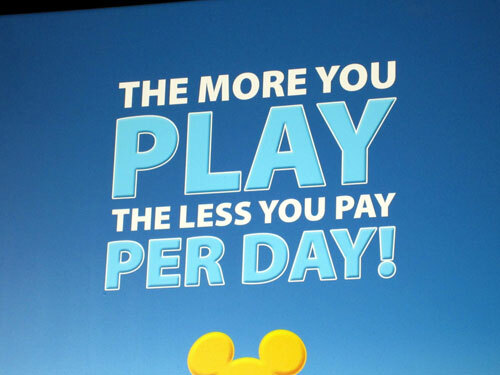 In a way, this is a fun and ironic look at what happens to Disney itself with Disneyland and Walt Disney World. Disney builds the highly-polished main attraction, like the Magic Kingdom (or in this analogy, like The Dino Institute). Then others pop up and try to take advantage of the traffic to make a buck with a low-quality offering, like some of the cheesy dinner shows and second-rate attractions nearby Disney parks (or in this analogy, like Chester & Hester’s). 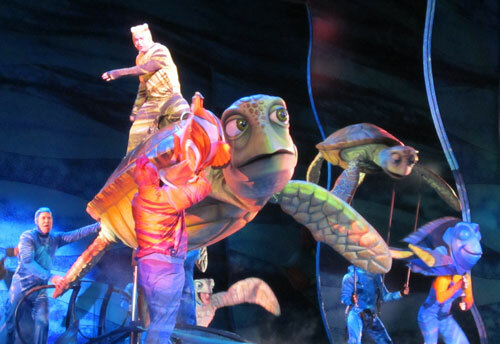 In a way, Disney is also telling a story of it’s own experience in the theme park attraction business. 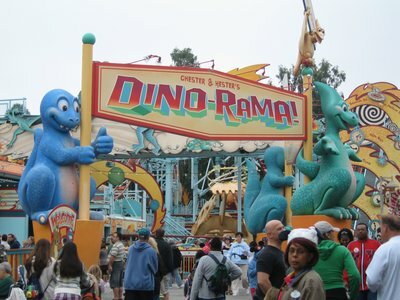 What do you think about Chester & Hester’s Dino-Rama?